Quarter Turn Solutions For Challenging Installations. 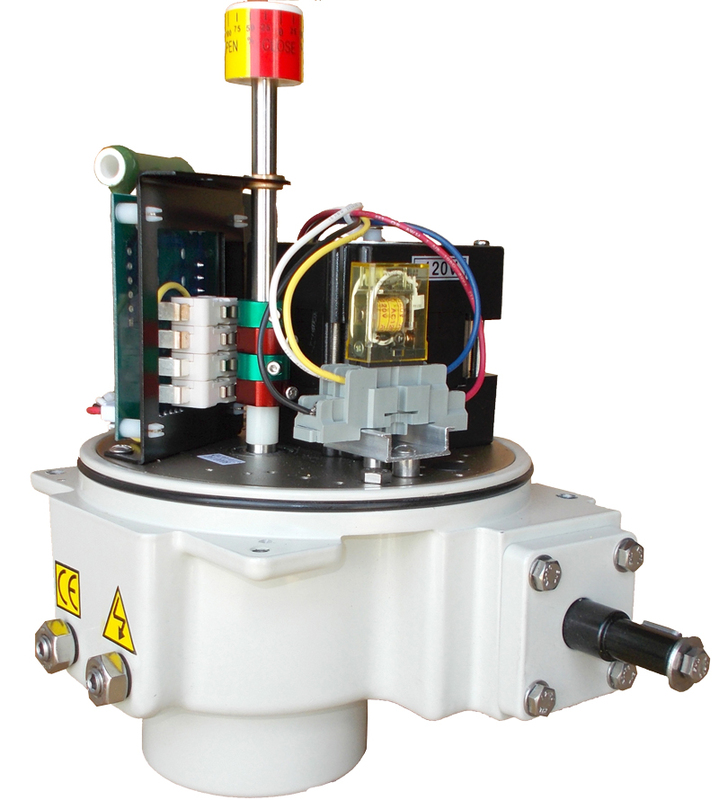 Our Electric Actuators are incredibly robust products. They can be configured for different voltage or control specifications, but also with several different options. 2 Wire Control — often found in HVAC Systems this control option allows application of power to open or close a valve or damper. Removal of power reverses the position. Torque Switch — Factory preset torque switches for open travel and close travel protect equipment and processes in case of flow interference. Feedback — Potentiometric or 4-20mA feedback options show position of on/off actuators. Timer — Programmable timer slows down the rate of movement of the actuator. Cold Weather Kit — Internal thermostatically controlled heaters keep the actuator operational in extremely cold weather down to -40°C(F). Rotation Modification — Several rotation options such as 0-180, 0-90-180, or up to 270° for modulating control. Extended Duty — Allows on/off actuators to operate at 75% duty cycle.